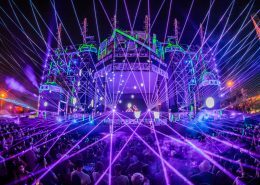 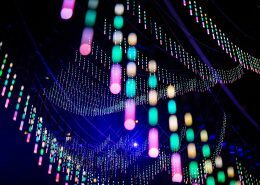 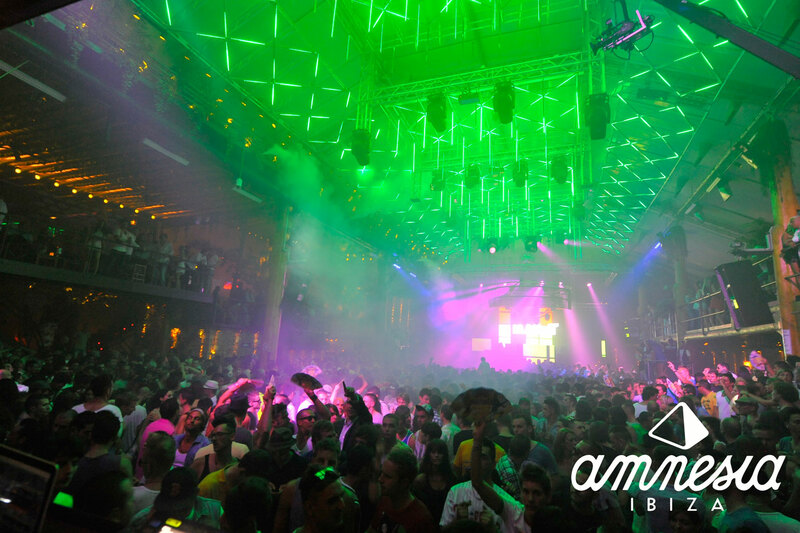 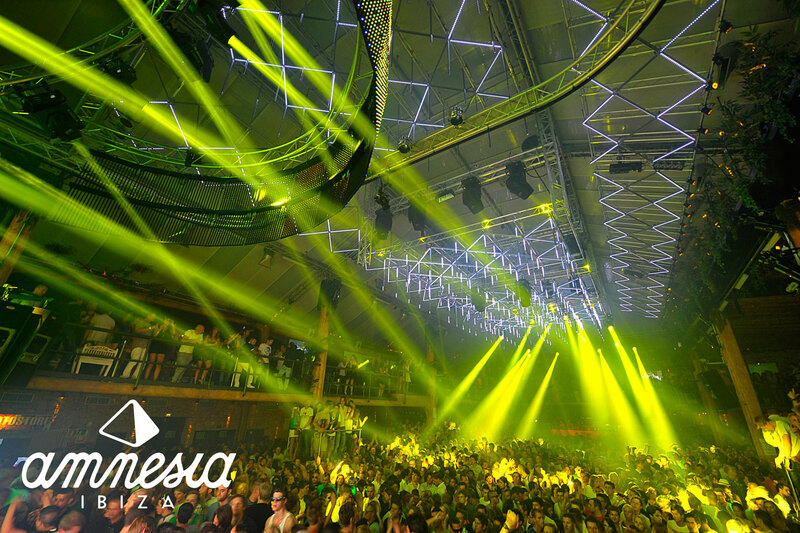 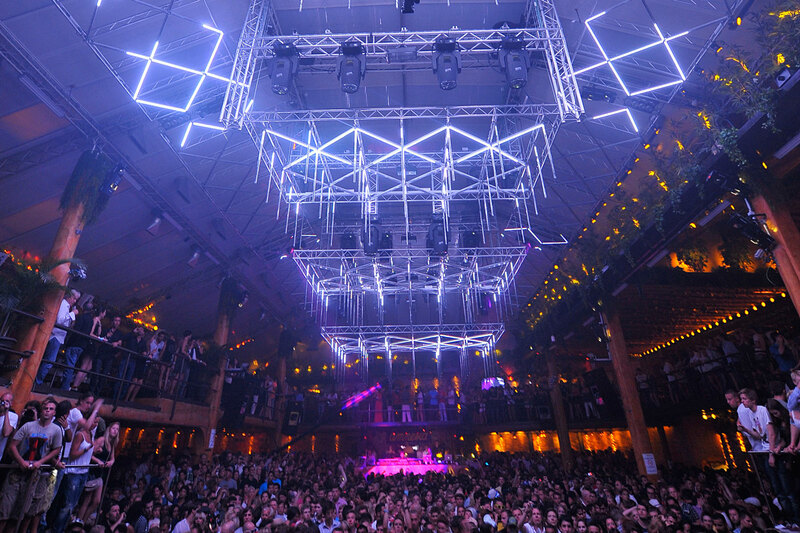 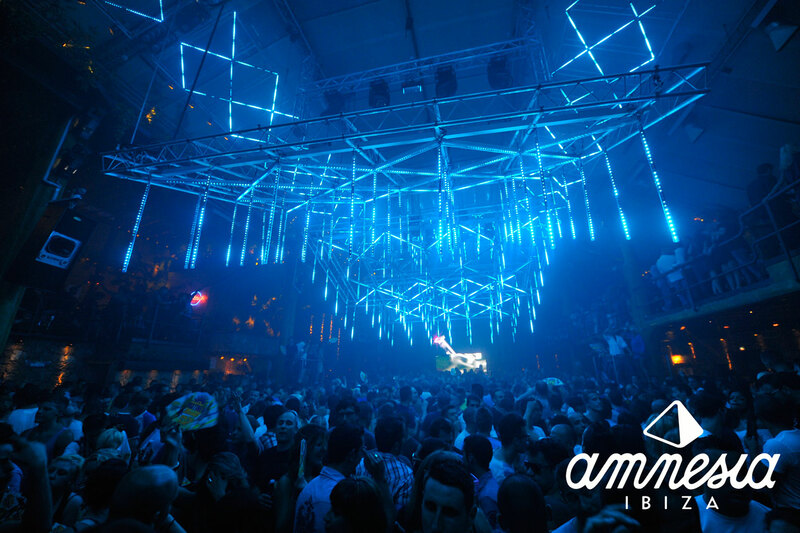 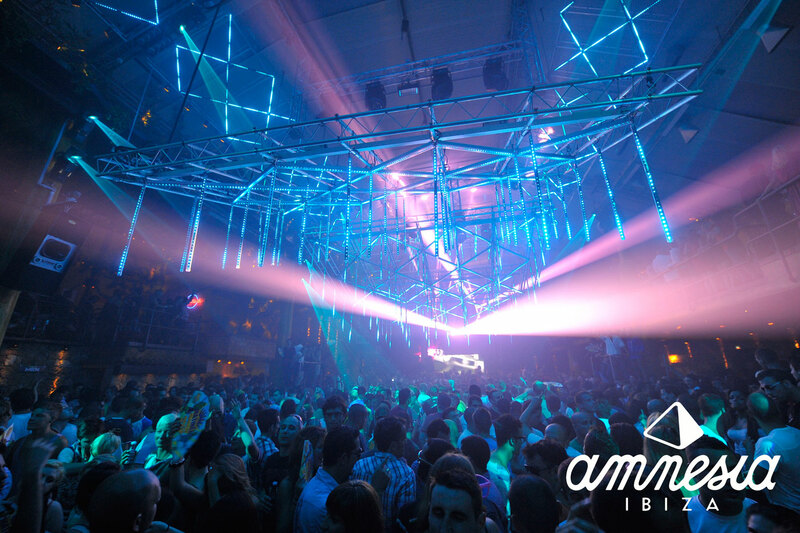 Installation of spectacular lights of Amnesia Ibiza was made in summer of 2011. 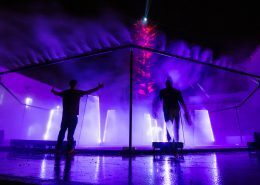 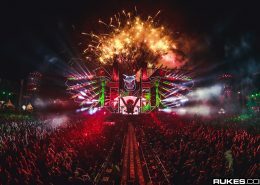 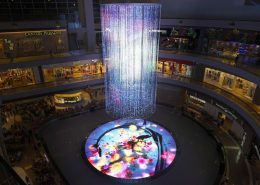 So far, it is the biggest in Europe and one of a kind thanks to its kinetic and LED system. 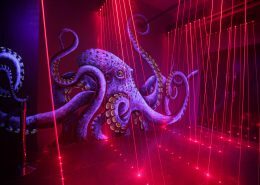 Through its more than 22,000 individually controlled points it creates a volumetric matrix in which 3D content every night surprise visitors.